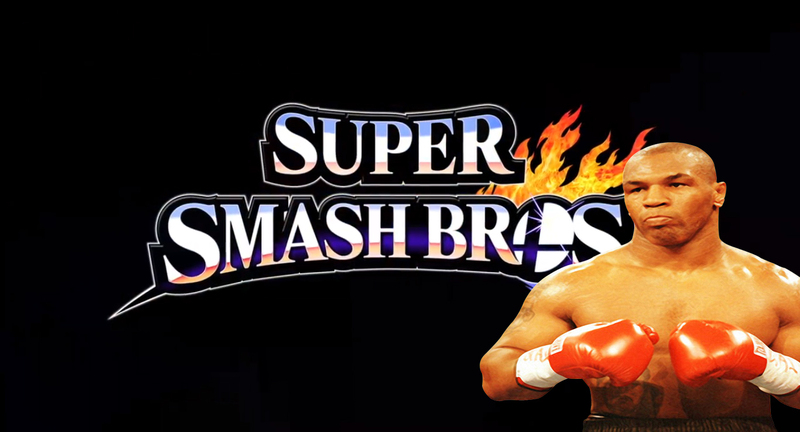 Was Mike Tyson’s exclusion from SSB4 a racial discrimination? NEW YORK, NY – For those of you who watched the February 13th Nintendo Direct, you know that there was a huge announcement straight from the start. 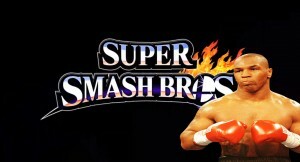 Little Mac has been confirmed to be a playable character in Super Smash Bros. for Wii U/3DS. Not everyone is excited for this new revelation, however. Star of Mike Tyson’s Punch-Out, Mike Tyson, has tweeted his disdain for not also being included in Nintendo’s latest addition to it’s flagship fighter. VEAG reached out for a quick interview to talk with the former boxing champion about the complexities of copyrights and intellectual properties, but we were immediately declined by his manager. Tyson is currently too busy filming the secret fourth “Hangover” movie directed by Todd Phillips. Oops, I guess that’s another VEAG-exclusive announcement.